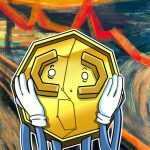 The largest e-commerce company in Latin America, Mercado Livre, has banned cryptocurrency adve.. 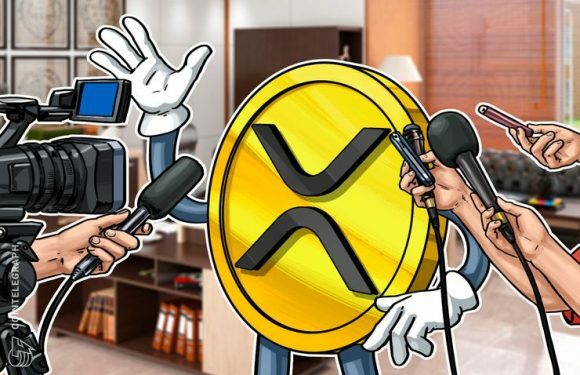 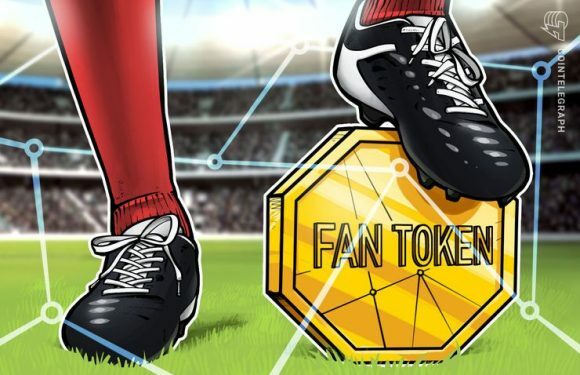 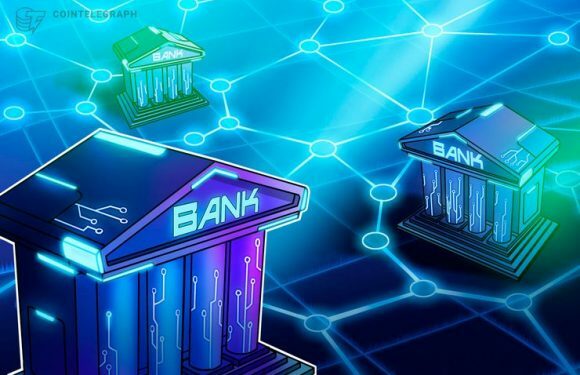 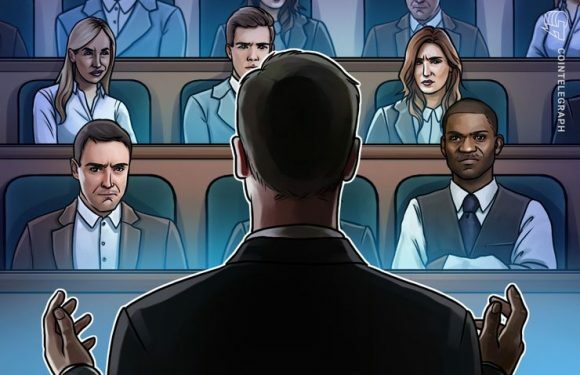 The Court of Justice in the Brazilian state of São Paulo has dismissed the appeal made by Banc..
Latin America’s largest investment bank Banco BTG Pactual SA is releasing its own blockchain-b..
One of the largest Brazilian banks, Bradesco, has notified crypto exchange Bitblue that its ba..
Ripple has announced the latest new partners in its global University Blockchain Research Init..
Jair Bolsonaro, the new Brazilian president who has officially taken office a week ago, has cr..
Brazilian premier league soccer club Atletico Mineiro has launched a fan token dubbed “GaloCoi.. 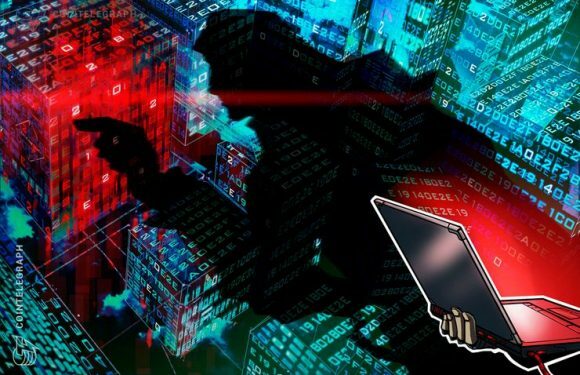 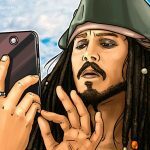 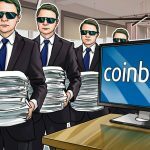 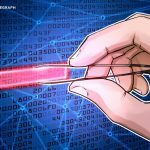 The number of MikroTik routers affected by cryptojacking malware has repotedly doubled since s..
Brazil’s largest private bank has partnered with United Kingdom bank Standard Chartered to cre..
Japanese bank holding and financial services company Mitsubishi UFJ Financial Group, Inc. (MUF..